Next Games, the Finnish mobile games studio, and AMC today revealed the first gameplay trailer and key details of the official mobile game based on AMC’s record-breaking hit TV show “The Walking Dead.”The Walking Dead: No Man’s Land, an action-packed strategy game, will allow players to experience the world of the iconic TV series with its spine-chilling moments through gameplay tailored for touch screen devices. 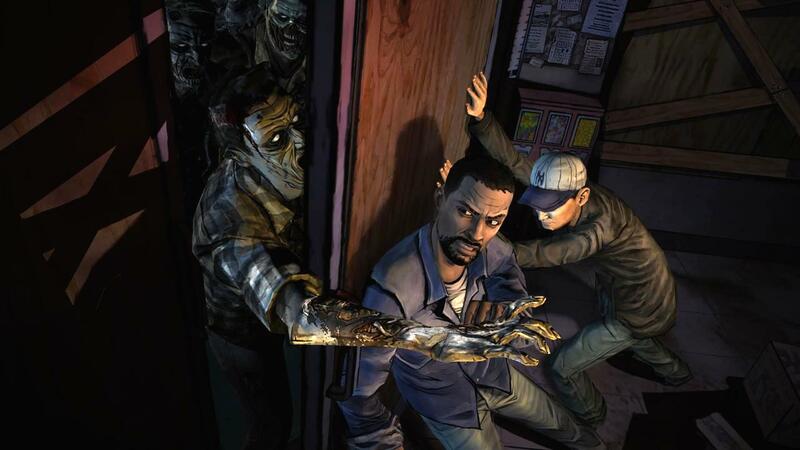 The Walking Dead: No Man’s Land is centered around surviving in a hostile, post-apocalyptic world, fighting the walker menace and making tough choices about the fate of the player’s survivor group. During the course of the game, players will need to choose the right people with the right skills and weapons to take down walkers, survive missions and save other survivors. A recurring theme of choosing the best survival strategy and making the right tactical choices is at the heart of the game. Daryl Dixon, the crossbow-toting, fan-favorite character, portrayed by actor Norman Reedus in the TV series, helps the player get established in the game and guides players in the final points of survival and combat with the undead. Danger is everywhere, as fans face hordes of walkers in locations familiar from the TV show. The new trailer gives fans a taste of the action. The Walking Dead: No Man’s Land game is slated for launch on iPhone, iPad and iPod touch in conjunction with season 6 of “The Walking Dead” this October.